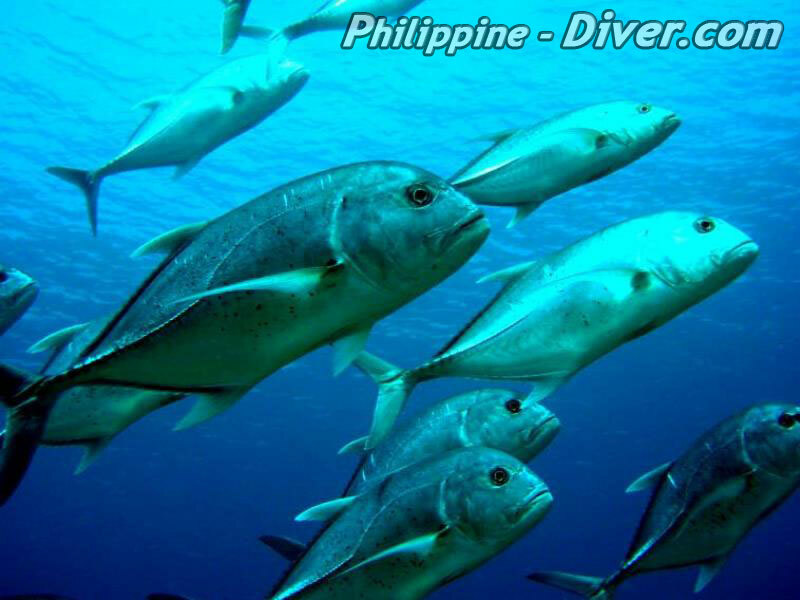 Apo Island (Apo means ‘grandson’ in the local dialect) is just about 8 kilometers off the southern coastline of Negros Oriental. 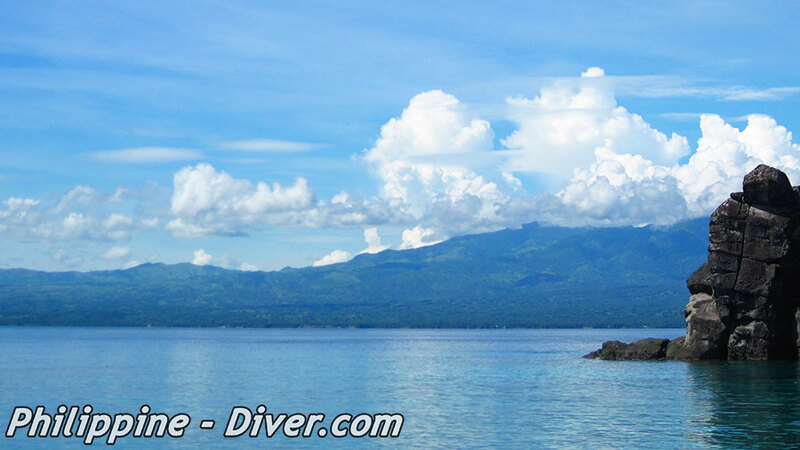 The small volcanic Island is under the jurisdiction of Dauin, 17 kilometers south of Dumaguete City. The entire island and the surrounding coral reef is a protected area. There are about 1,000 people living on the island. Their income in the past was derived from fishing. Even though it is a protected area, there are two places around the Island where traditional fishing (hook or bamboo-fish traps) is still allowed. 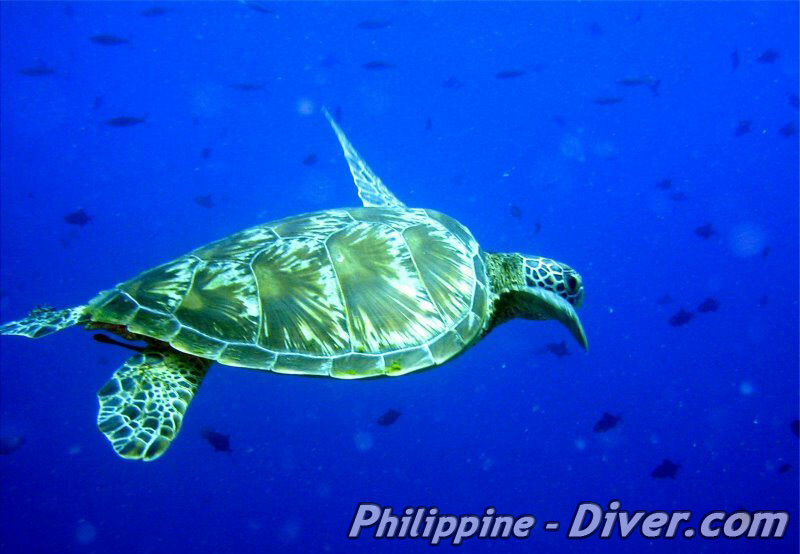 Diving Apo Island is an absolute must if you visit the Dumaguete area. It is also a snorkeling heaven. 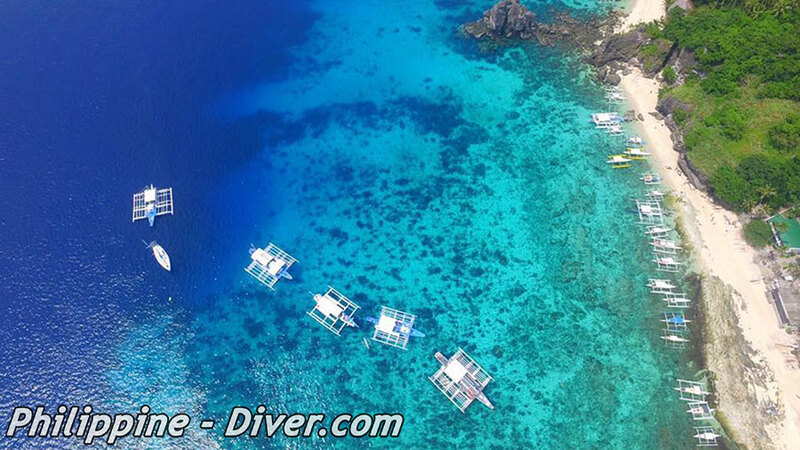 The variety of coral is breath-taking and you feel as though you are in an aquarium while scuba diving and exploring the underwater-world of Apo. 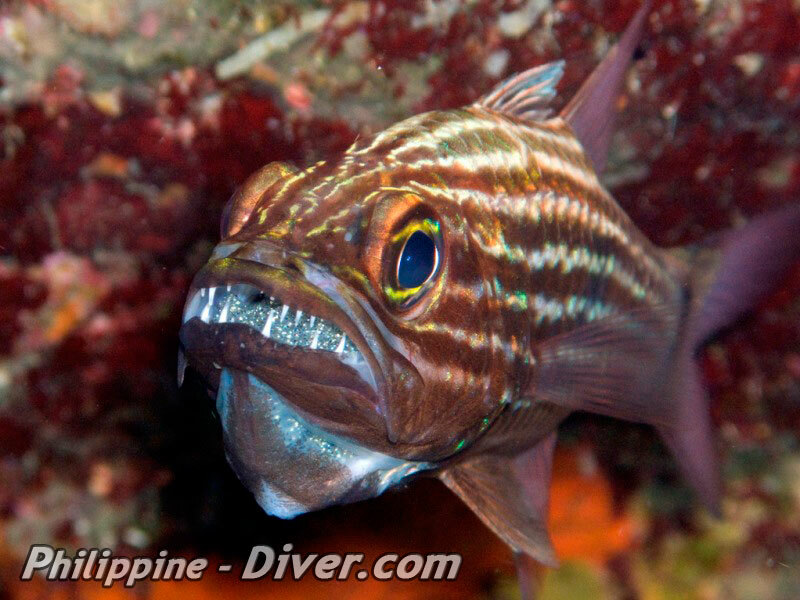 If you are seeking more of a challenge you could try out a drift dive at Cogon, Mamsa or Coconut Point. 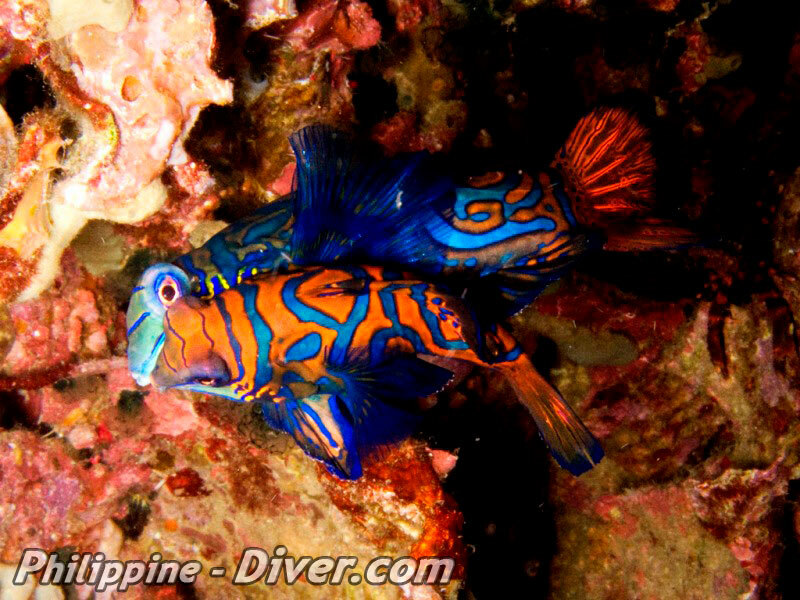 Chapel Point is in front of the small village and provides a beautiful wall dotted with small caves and overhangs, while the area around Rock Point offers a myriad of color from the spectacular coral. 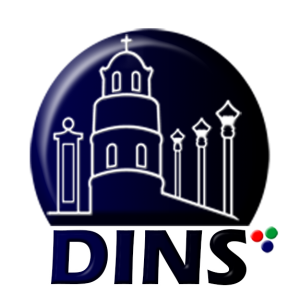 The marine-lab of the Silliman University in Dumaguete has documented over 650 species of fish and 400 different species of coral. 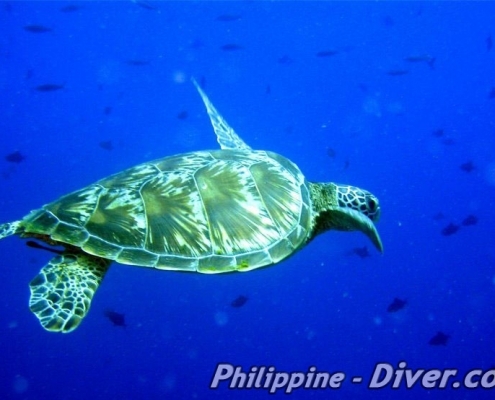 No trip to Dumaguete is completed without at least one day-trip to Apo Island. 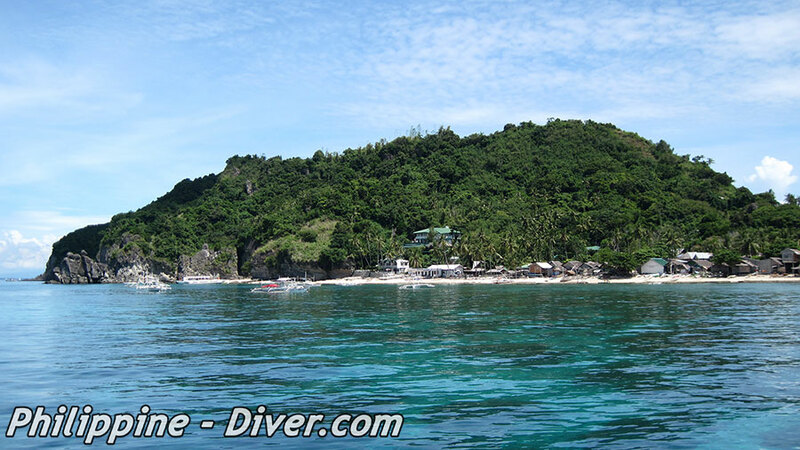 The beach and dive resort in Dauin offering this trip multiple times a week. The trip usually leaves at 8:00 – 9:00 am and takes roughly 40 minutes. After the first dive you have a surface interval on the boat, or go to the shore where your dive-master will pay the marine park fees. The second dive is usually around 11:00 am and due to the sun-ankle is usually a color flash and somewhat unreal. After a lunch break a third relaxing dive will end the day-trip to Apo Island, before heading back to the Resort in Dauin if you don’t stay on the Island. 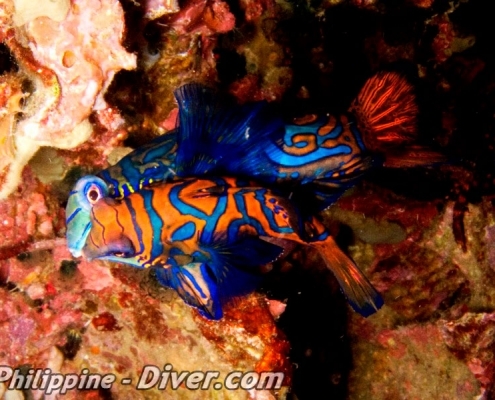 The second dive is usually around 11:00 am and due to the sun-ankle is usually a color flash and somewhat unreal. After a lunch break a third relaxing dive will end the day-trip to Apo Island, before heading back to the Resort in Dauin if you don’t stay on the Island. There are two dive operators, two resorts, and a few guesthouses on the island. When you plan to spend a few days there bear in mind that life on the Island is very simple. All freshwater has to be imported from Negros and electricity is only available for a few hours in the evening. Photographers have been known to encounter problems charging their batteries completely, as the voltage barely reaches 200V. 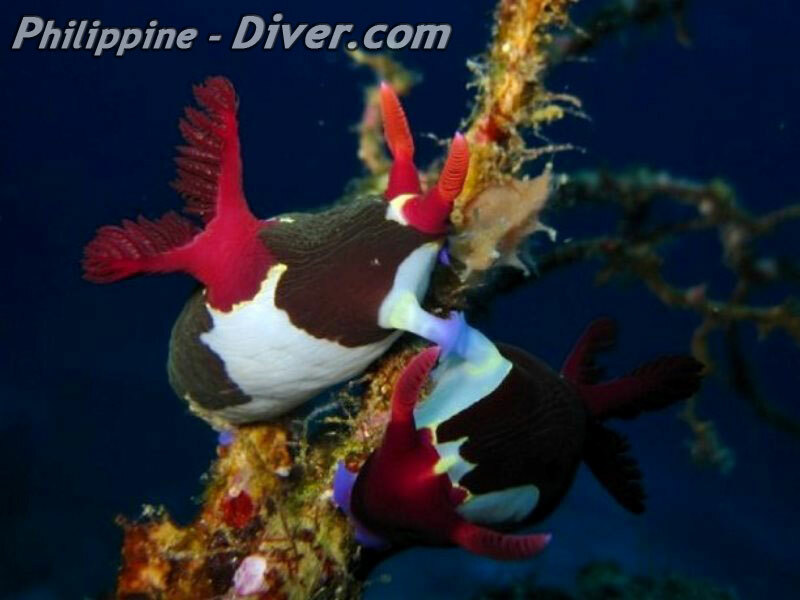 The dive shops and resorts around Dumaguete organize trips to Apo Island on an almost daily basis. The bankas usually leave around 8:00 am and return at some point in the afternoon. 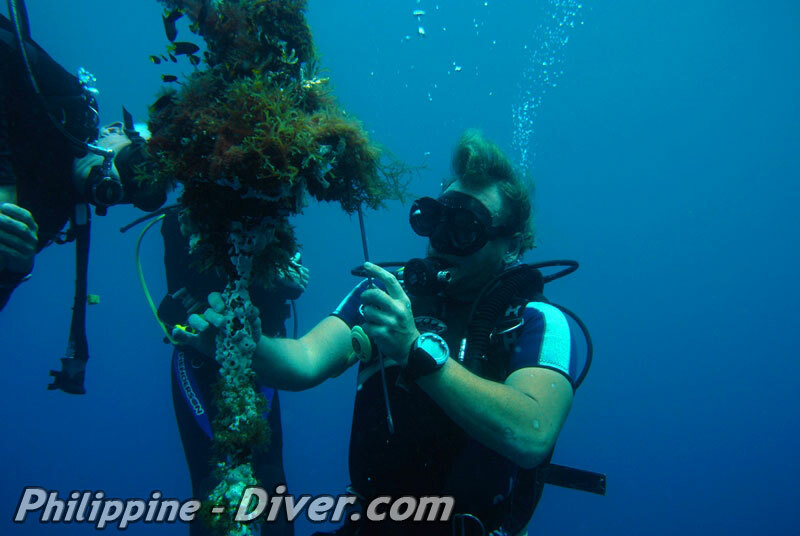 Depending on the divers wishes they can accommodate for either two or three dives. If you don’t want the service of a resort, just travel to Malatapay and take one of the public bankas for a few hundred peso. 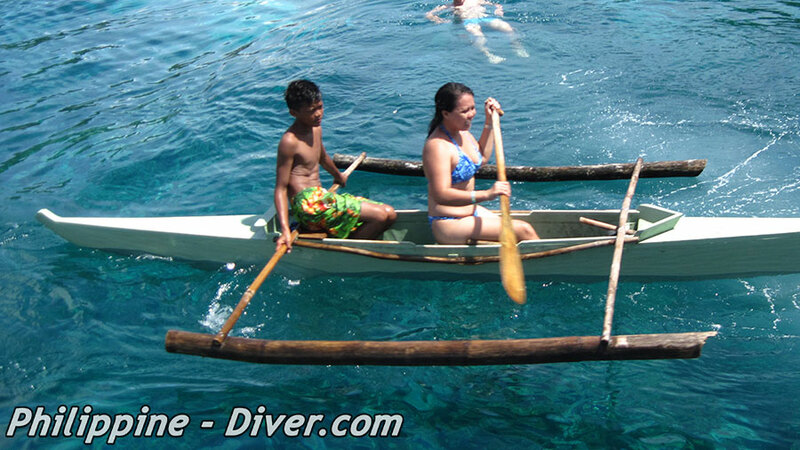 The trip to Apo Island takes about 40 minutes from there. When reaching the Island don’t forget to register at the collector’s house. 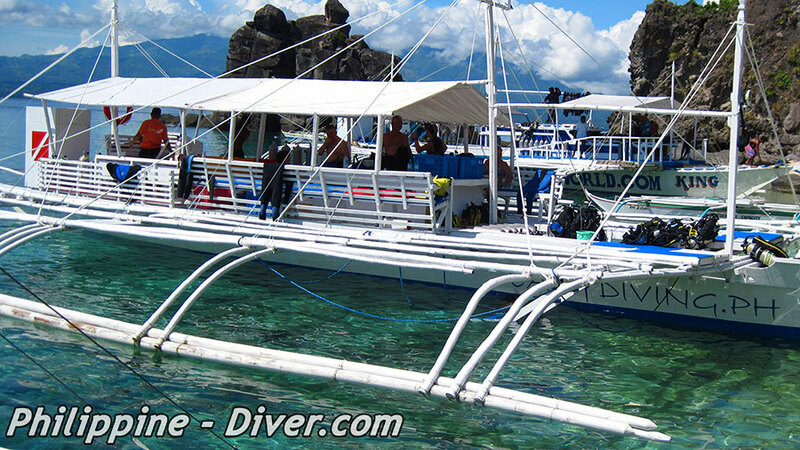 At the moment visitors must pay 150 Peso per day, divers may have some additional fees. Most resorts include that in their trip-fees. 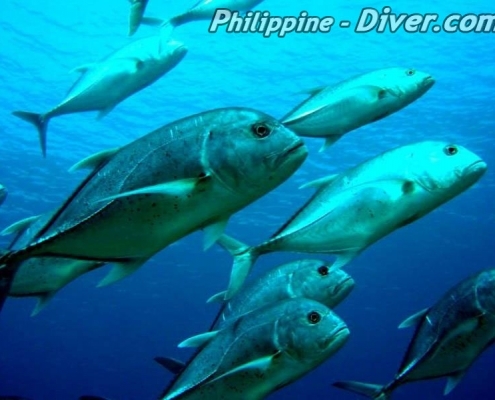 Apo Island is one of the main dive-spots of the Philippines. 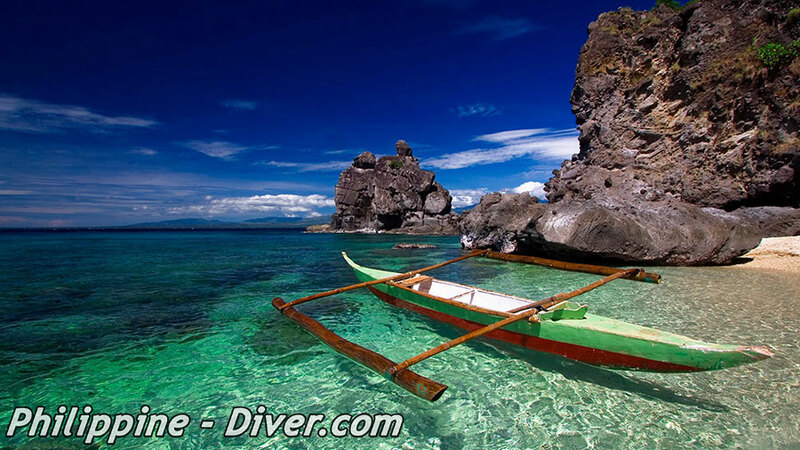 Don’t miss it, when traveling the Visayas.